Miss Peregrine's Home for peculiar Children...readalikes! 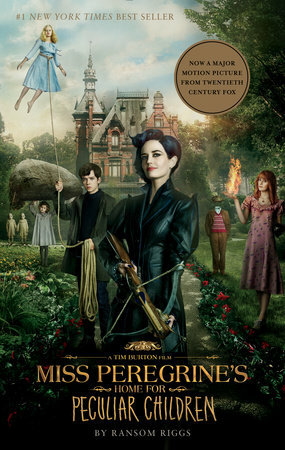 Miss Peregrine’s Home for Peculiar Children movie adaptation is out now! 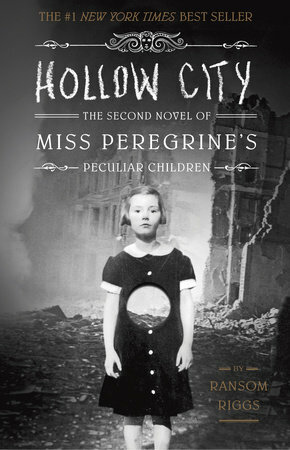 Have you read the book (and sequels)? What about some read-alikes? 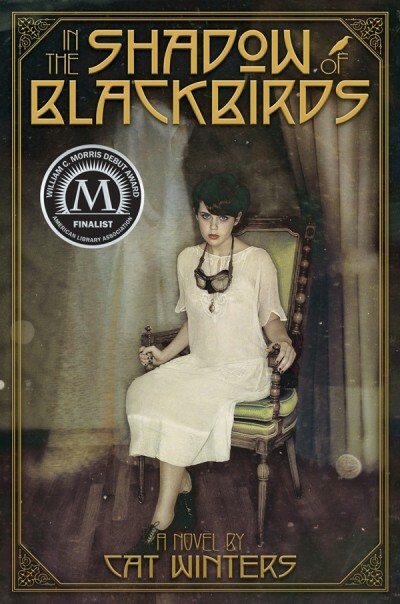 Three teens at a summer program for gifted students uncover shocking secrets in the sanatorium-turned-dorm where they're staying--secrets that link them all to the asylum's dark past. 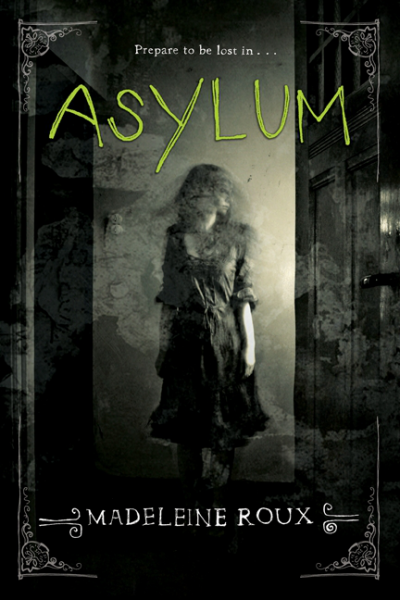 Featuring found photographs from real asylums and filled with chilling mystery and page-turning suspense, Asylum is a horror story that treads the line between genius and insanity. 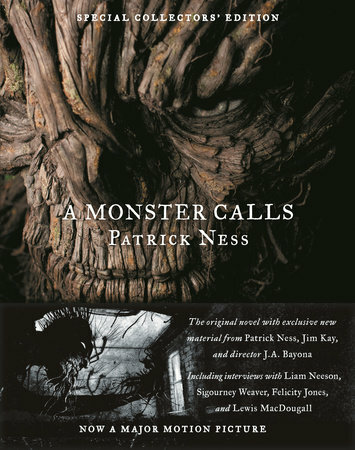 Thirteen-year-old Conor awakens one night to find a monster outside his bedroom window, but not the one from the recurring nightmare that began when his mother became ill--an ancient, wild creature that wants him to face truth and loss. Weird, wicked, spooky and delightful, Pretty Monsters is the companion volume to the surreal collection The Wrong Grave. 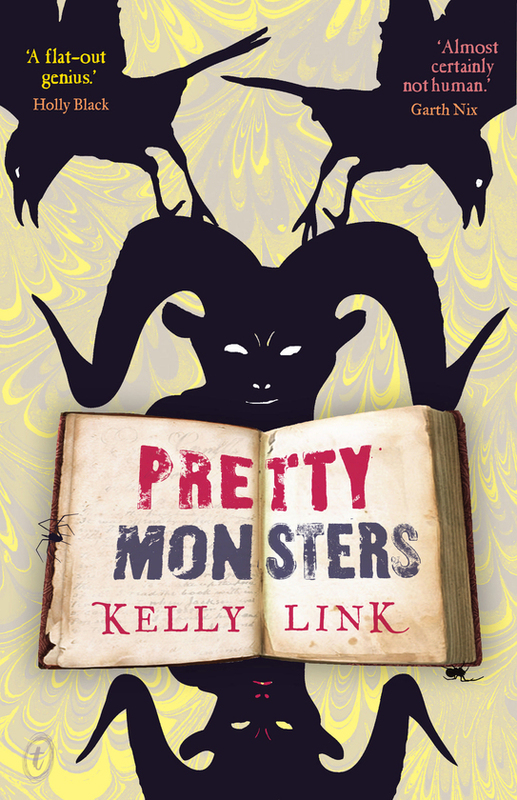 Blending fairytale and fantasy with horror, myth and mischief, Kelly Link creates a world like no other. 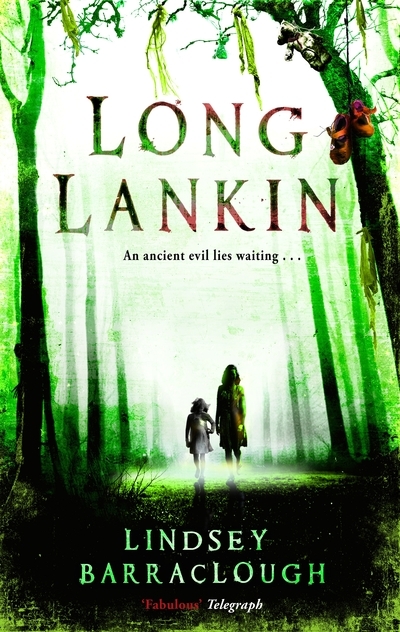 Combining imaginative brilliance with madcap escapades, and macabre humour, this is writing to come back from the dead for. In 1918, the world seems on the verge of apocalypse. Americans roam the streets in gauze masks to ward off thedeadly Spanish influenza, and the government ships young men to the front lines of a brutal war, creating an atmosphere of fear and confusion. 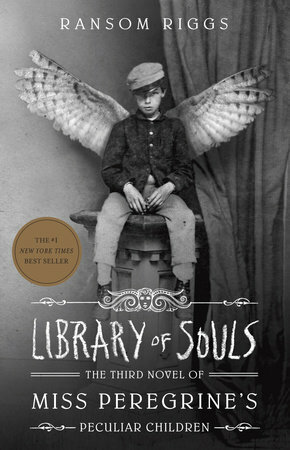 Sixteen-year-old Mary Shelley Black watches as desperate mourners flock to séances and spirit photographers for comfort, but she herself has never believed in ghosts. During her bleakest moment, however, she's forced to rethink her entire way of looking at life and death, for her first love—a boy who died in battle—returns in spirit form. But what does he want from her?Featuring haunting archival early-twentieth-century photographs, this is a tense, romantic story set in a past that is eerily like our own time.